[THE INVESTOR] CVC Capital Partners and a sovereign wealth fund from Middle East have been excluded from the shortlist for buying minority stake in state-run Woori Bank, according to local media outlets on Sept. 29. 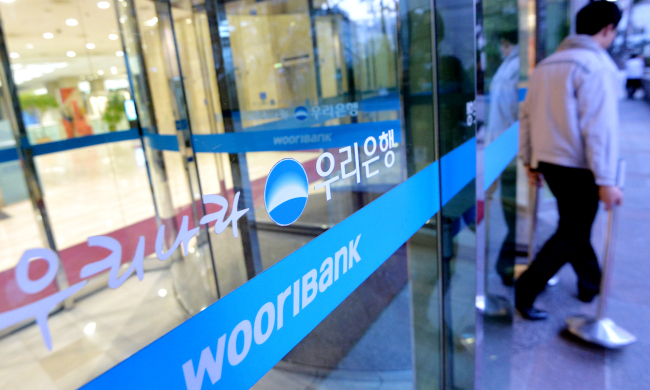 After receiving letters of intent from 18 parties last week, Woori Bank’s advisors narrowed down the list of bidders and notified each group. Luxembourg-based private equity fund CVC Capital Partners and a sovereign wealth fund from Middle East, whose name was not disclosed, were excluded from the shortlist. Those who submitted letters by the Sept. 23 deadline included Hanwha Life Insurance, Korea Investment & Securities as well as private equity firms like IMM PE, H&Q Korea and Vogo Fund. To buy splinter stakes to become one of the oligopolistic stakeholders of the bank, some foreign investors have also shown interest in the bank, including Japan-based Orix and Luxembourg CVC Capital Partners. Bidders shortlisted for the next round of bidding can conduct due diligence of the bank for a month starting Sept. 30.